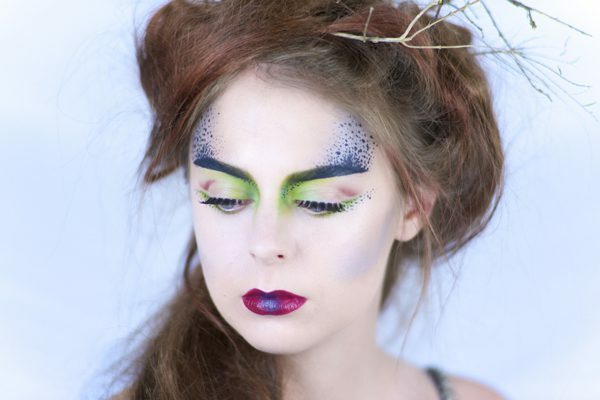 Adelaide's Face Agency makeup and training college provides makeup courses and workshops in all areas of the makeup industry, including bridal, special effects, professional and personal. 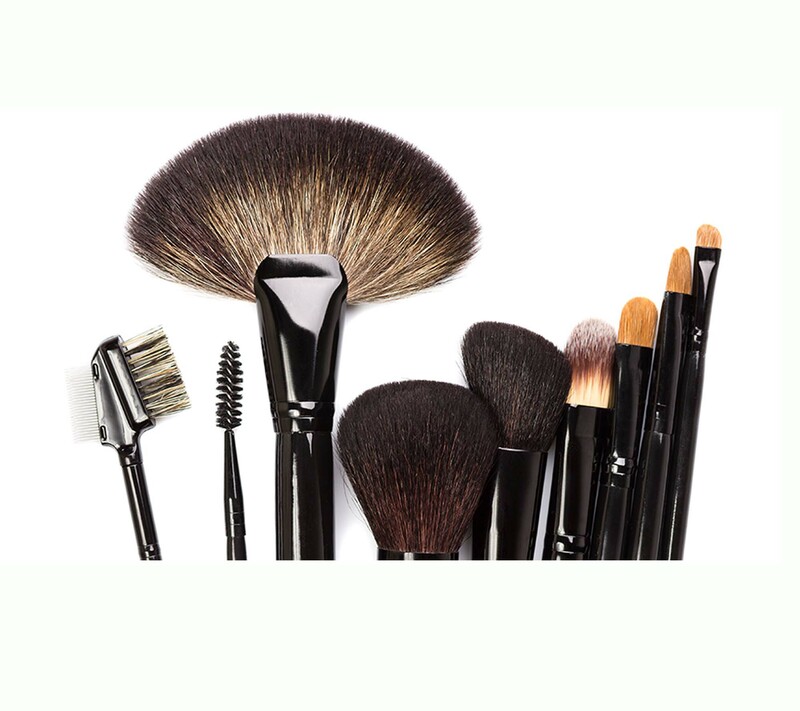 If you are looking for a career in the Makeup Industry and are passionate about Makeup & Beauty then the Certificate II in Retail Cosmetics with the Face Agency is the course for you. This is our 18 week Master Makeup Course where you will learn all the skills & knowledge required of the industry . This is an advanced makeup course where all topics and area’s of Makeup are studied. Confirm your position by enroling online. This is our ten week, part time course specialising in Bridal Makeup. You’ll start from the basics of makeup application and you’ll finish with the complete skills and knowledge to create a total bridal look! Enrol now as this course fills fasts. This is a fourteen week professional makeup course focusing on advance techniques for stage, theatre & SFX makeup applications. On completion of this course you will have the skills & knowledge to create various styles for theatre, catwalk, stage & film. 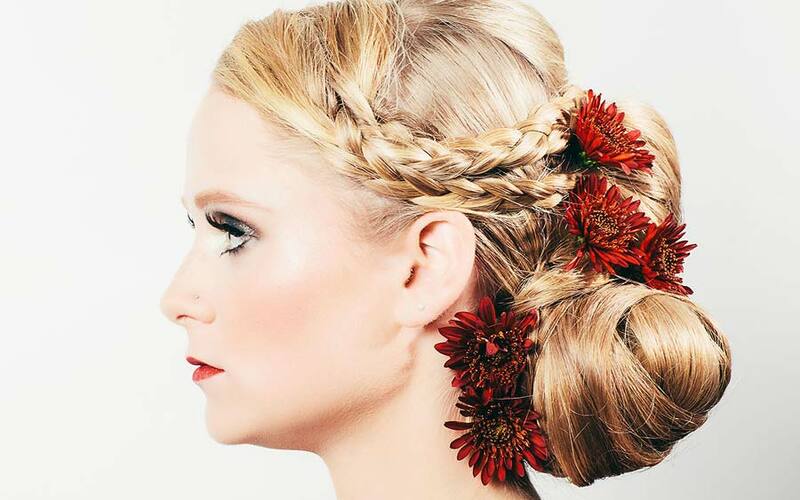 This 12 week course will provide you with all the skills/ knowledge and confidence required in the hair industry. Learn all of the latest industry techniques and provide your clients with additional services. Click here to view a list of all the beauty courses and workshops we have on offer.